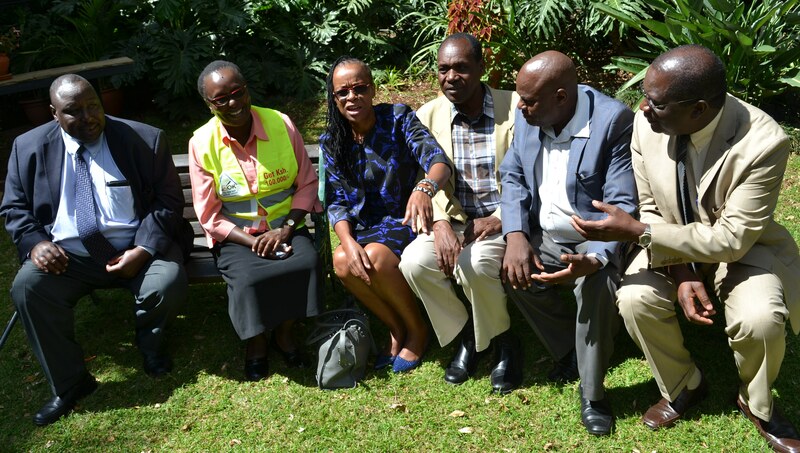 Kenya has met the criteria for Guinea worm free certification status, following a comprehensive evaluation in the country in the last two weeks by the International Certification Team (ICT). The team for evaluating the status of Guinea Worm Disease found no evidence of Guinea Worm transmission in the last three years, in the presence of adequate surveillance and follow- up of rumours of the disease, putting the country on track to the Guinea Worm-free certification status. 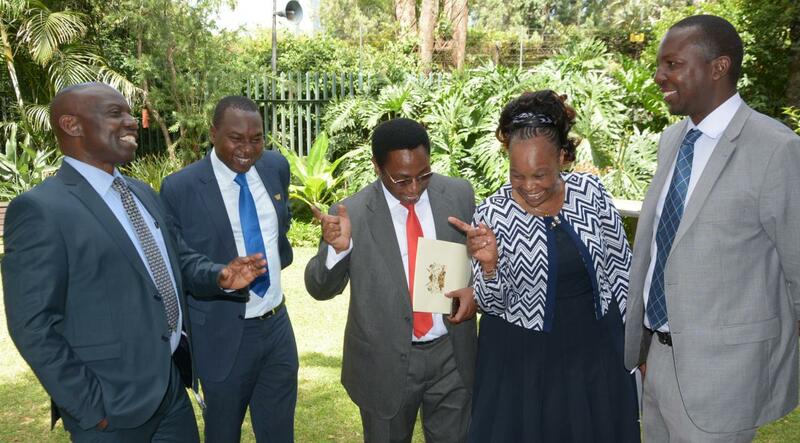 The team will present its recommendations to the International Commission for the Certification of Dracunculiasis (Guinea Worm) Eradication (ICCDE), which will in turn make a decision on the certification of Kenya’s free status when it meets in Geneva next February. 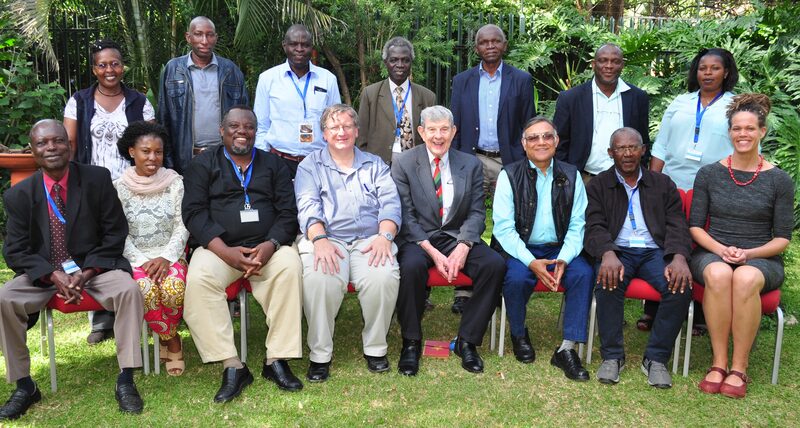 The mission, initiated and facilitated by WHO, was led by the ICT Chair Dr Joel Breman, and had been convened in responce to an official request by the country last August for assessment towards Guinea Worm certification. Kenya had interrupted indigenous GW transmission in 1994 after the last GW case was contained. Several imported cases from South Sudan up to 2005 were also contained. 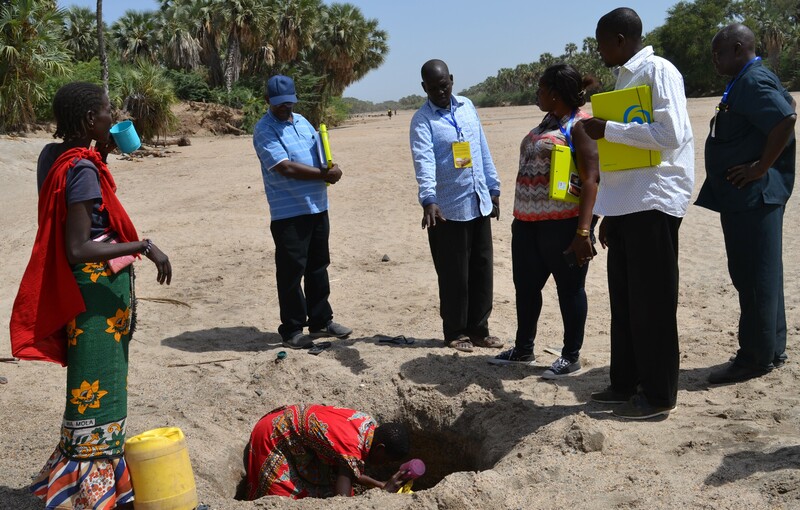 The evaluation teams visited 21 counties among them the three former endemic counties of Turkana, West Pokot and Trans Nzoia, 88 health facilities, 159 communities and 1691 individuals. 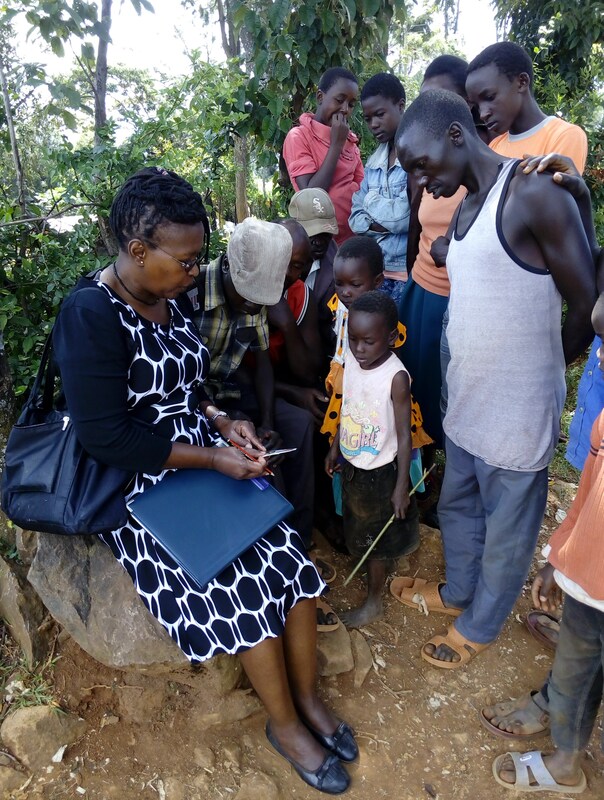 Making the presentation in Nairobi, deputy head of the ICT Dr Ashok Kumar, said the teams had found great awareness among the community about the disease and the cash award, especially in the former endemic areas, namely, Turkana, West Pokot and Trans Nzoia. The evaluation shows a national knowledge of the GW disease at about 60 per cent (59.6%) while in former endemic counties knowledge was at 100 per cent. 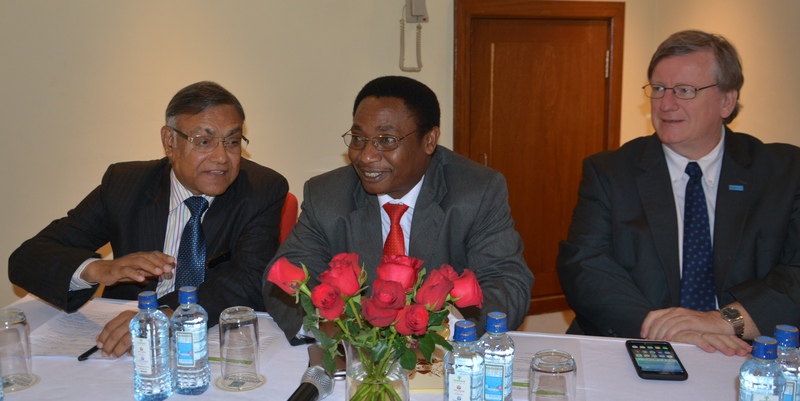 Knowledge of the cash reward was at 88.3 per cent nationally and 97 per cent in former endemic counties. The criteria used to evaluate the country included Guinea Worm endemicity, adequate surveillance, investigation of recent guinea worm rumours, cross-border considerations with GW endemic or formerly endemic counties, accessibility and non-reporting areas and unsafe drinking water. The team made recommendations and cautioned that the country needed to remain vigilant and sustain its status through continued surveillance, community awareness, safety of water resources, reporting and recording to check out any potential imports from bordering states. Kenya is bordered by South Sudan and Ethiopia which remain endemic to GW and have a high number of refugee movements. “We have found several strengths and some gaps. Some of the most positive things we have noted include surveillance of GW disease and other diseases,” Dr Breman had earlier said. 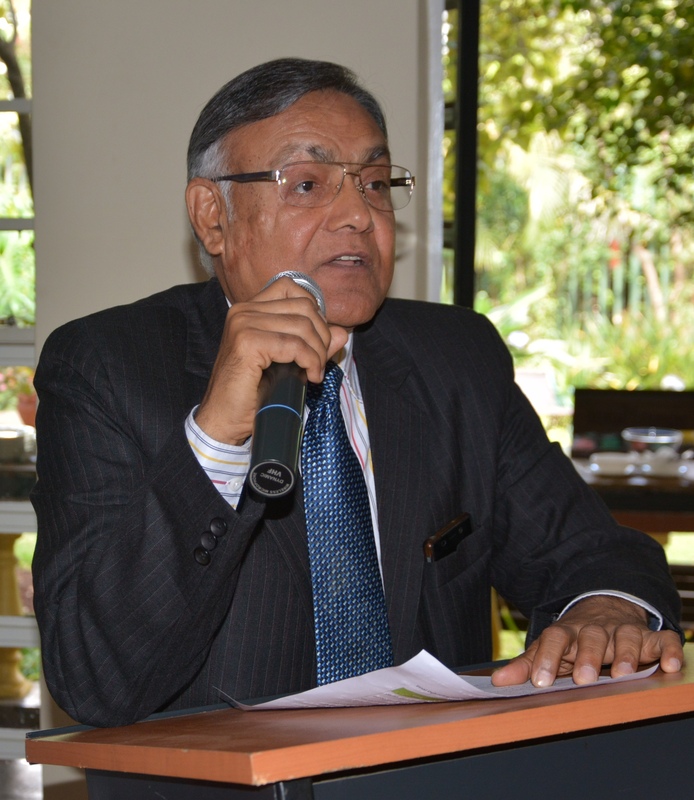 Dr Kumar said there was need to continue with surveillance, especially along the borders, and to ensure that continued awareness and education through schools, markets, religious institutions and community awareness is sustained. He said the provision of clean water was key and commended UNHCR for the provision of safe water at Kakuma Refugee camp which houses 195,000 people. Nandapal Border Clinic where refugees are screened before entering the country was a good practice, he added, since it helped monitor any GW disease imports. The positive recommendations of the ICT were received with great elation by Director of Medical Services, Dr Jackson Kioko, who assured the team of government commitment and maintenance of good practices in surveillance, community education, reporting and universal access to safe drinking water. He acknowledged technical support from WHO Kenya and the role it had played for the country’s readiness for certification as well as other partners like UNICEF which facilitated efforts to interrupt GWD. WHO Kenya Representative, Dr Rudi Eggers, noted WHO would continue to support Kenya in its efforts to eradicate the disease. He said there were still gaps that needed attention including the need to invest in surveillance and safe drinking water. He acknowledged the role played by different groups and organizations including the Carter Centre which had supported Guinea Worm interruption in Kenya and other partners including AMREF, UNHCR, Kenya Red Cross and UNICEF as well as groups like the community health volunteers and health workers who have made great contribution to the journey to GW certification. 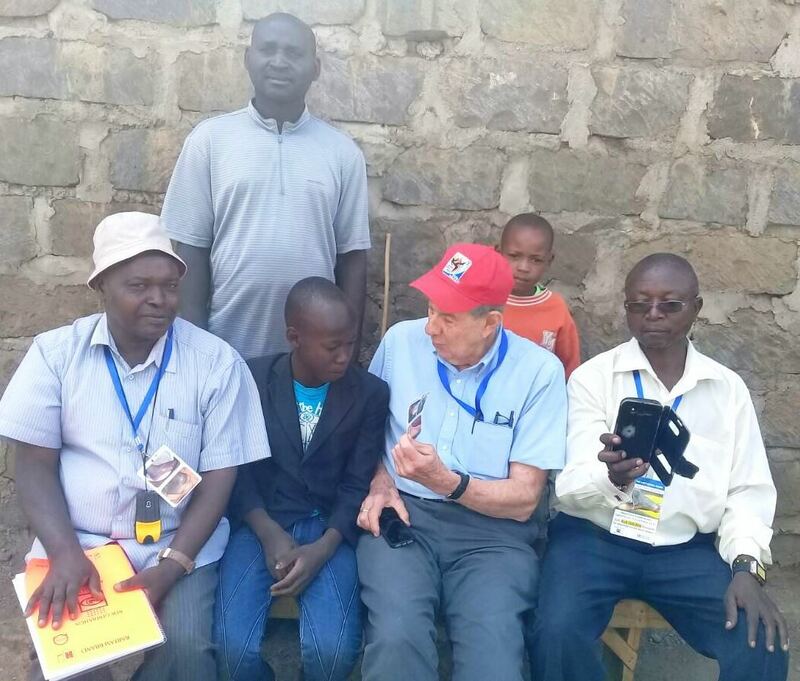 “Should Kenya be declared Guinea Worm free after this evaluation, it will have been a historical and significant public health milestone, in the world, the second disease declared eradicated in Kenya after small pox,” Dr Eggers had earlier said.